being little • bristol uk fashion & lifestyle blog. : mezzin' around. These look delicious... am definitely going to try this recipe! 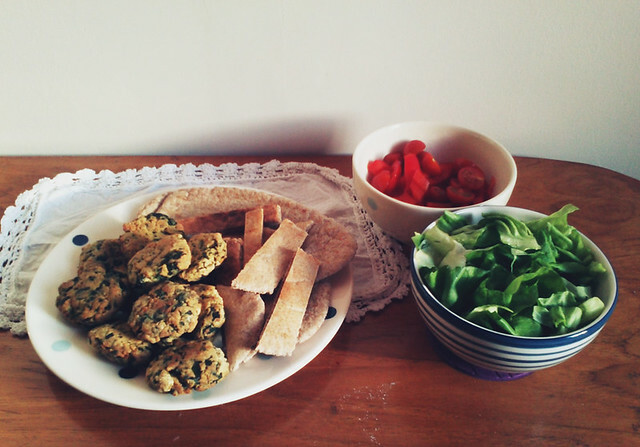 falafels are the best things ever!!! These look absolutely delicious, need to try this recipe! 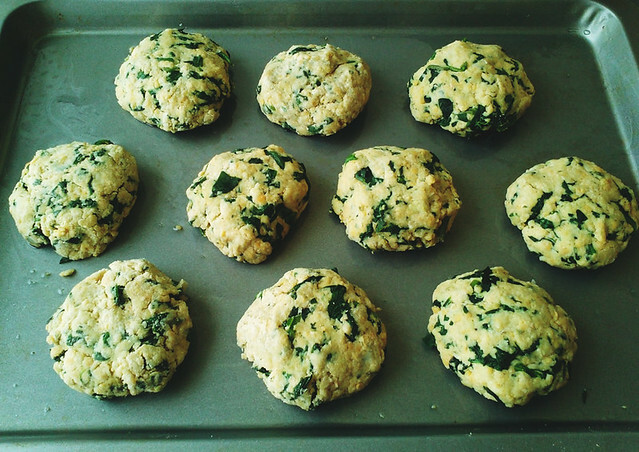 I love falfels and these look so nice! 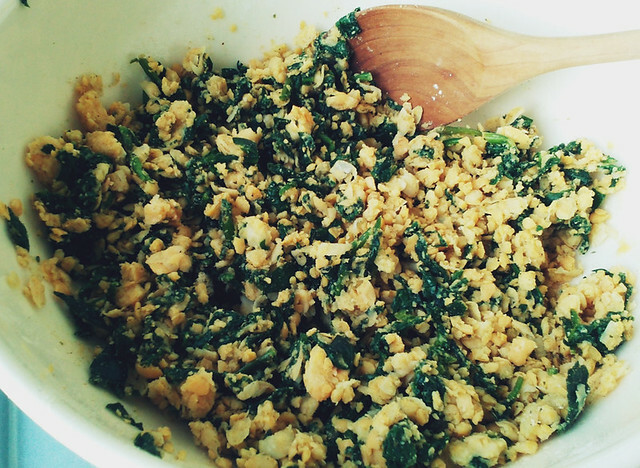 I actually have some spinach left over too so I have no excuse to make these now haha! Thanks for sharing the recipe!